We are highly acknowledged organization engaged in presenting remarkable range of Heavy Duty Milling Machine. Driven by vision to achieve significant growth in this industry, we are providing a premium quality array of Plano Milling Machine. 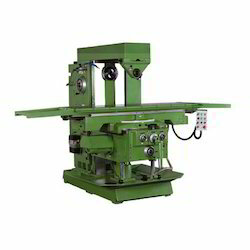 Our clients can avail from us a wide range of Surface Grinder Machines, which is manufactured using quality basic material. 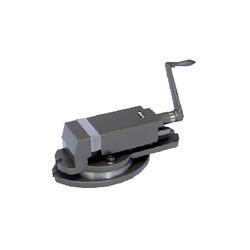 Further, these are capable to take the grinding of various heavy material. The machines are highly appreciated by our clients for features like robust construction, longer service life, easy operations and less maintenance. Matching up with the exact requirements of customers, we are involved in presenting wide array of Heavy Duty Milling Machine.